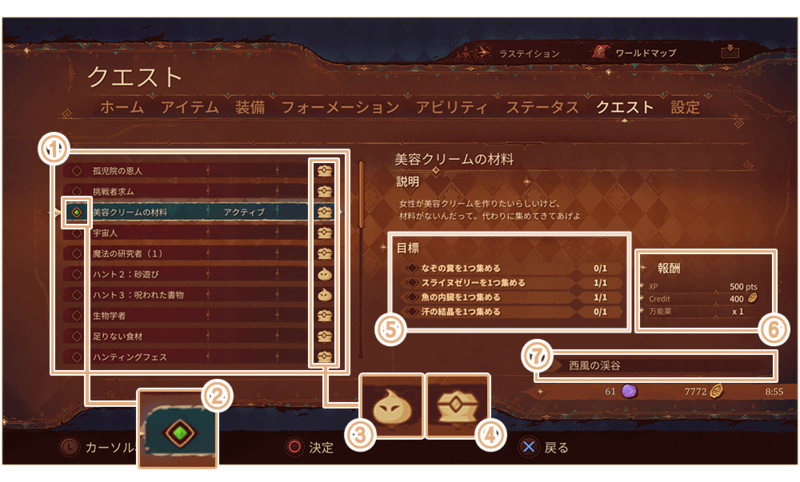 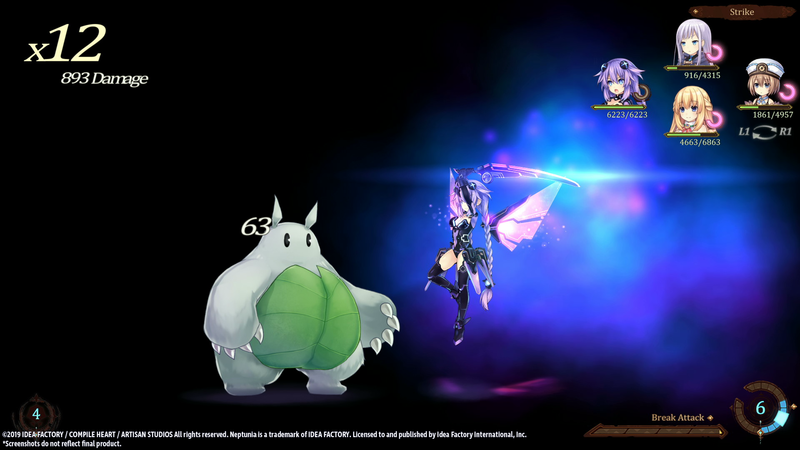 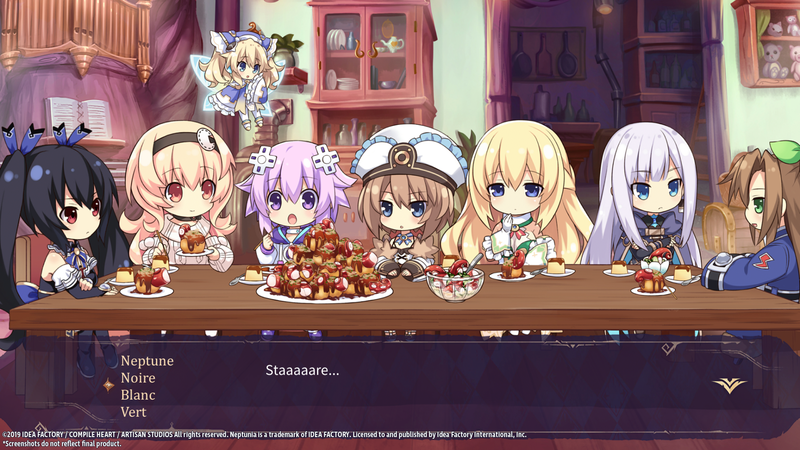 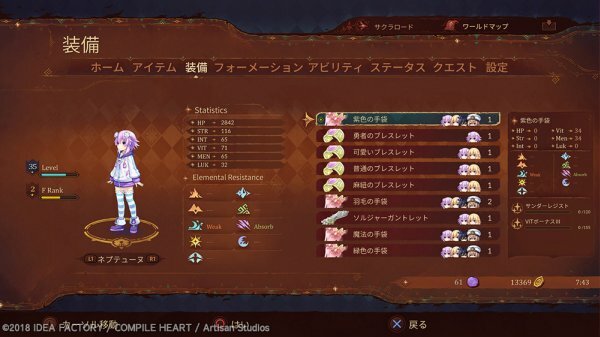 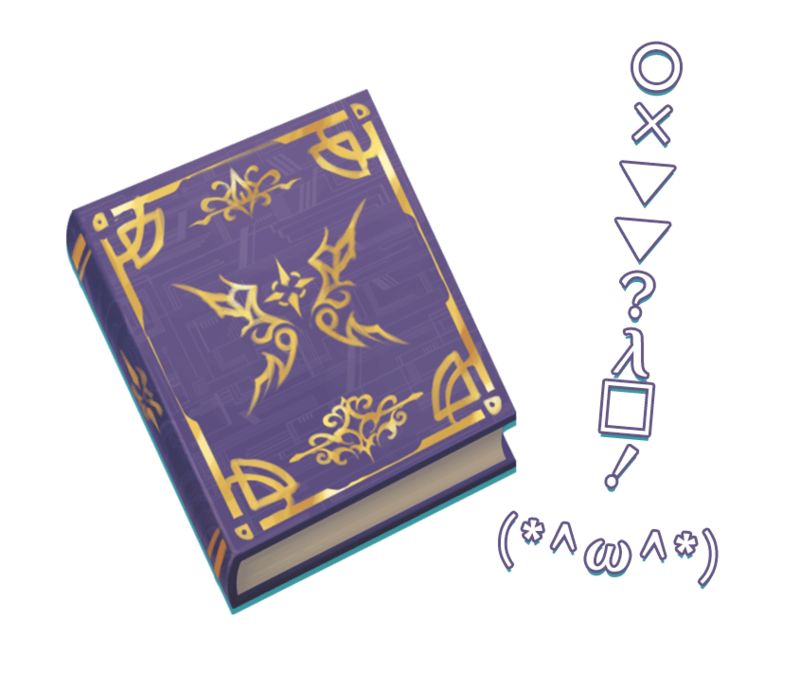 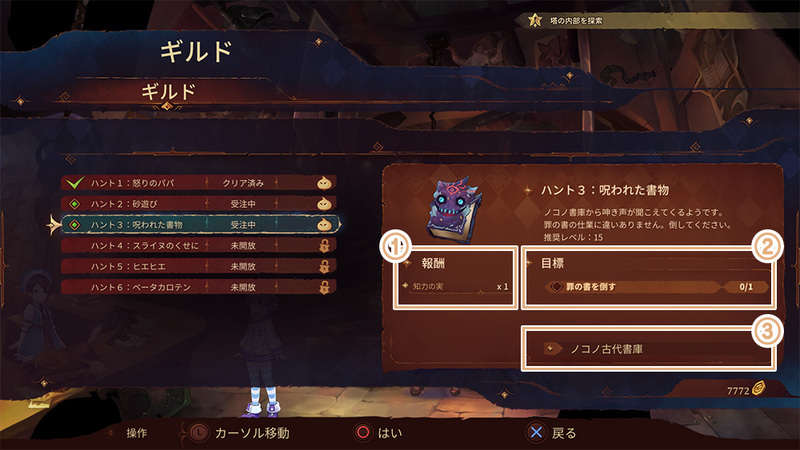 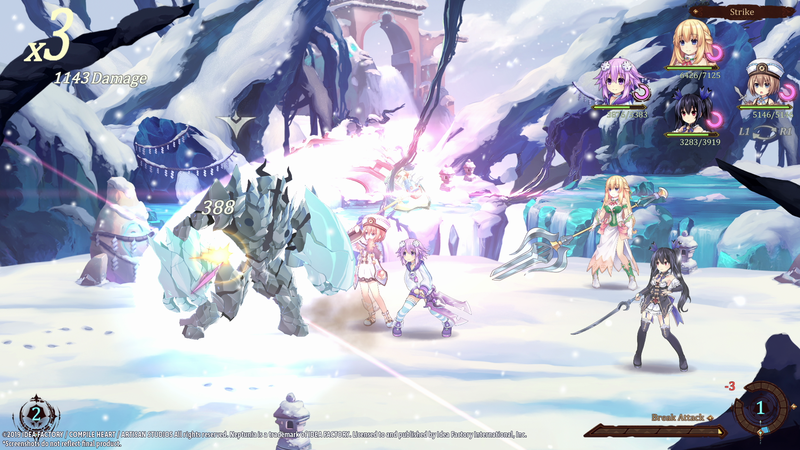 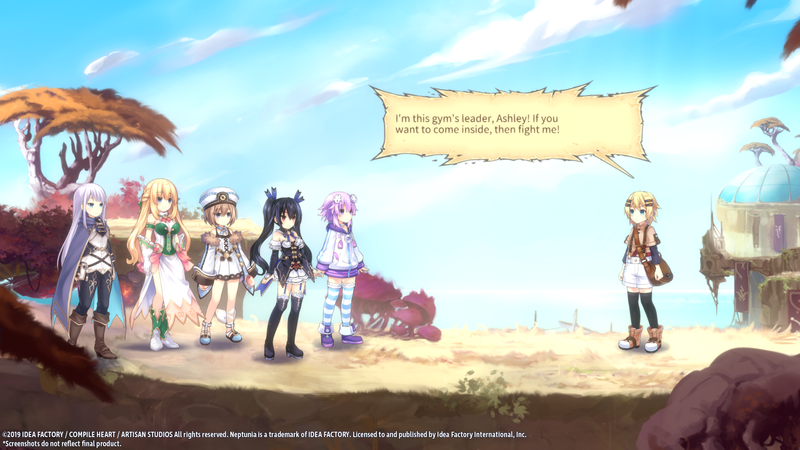 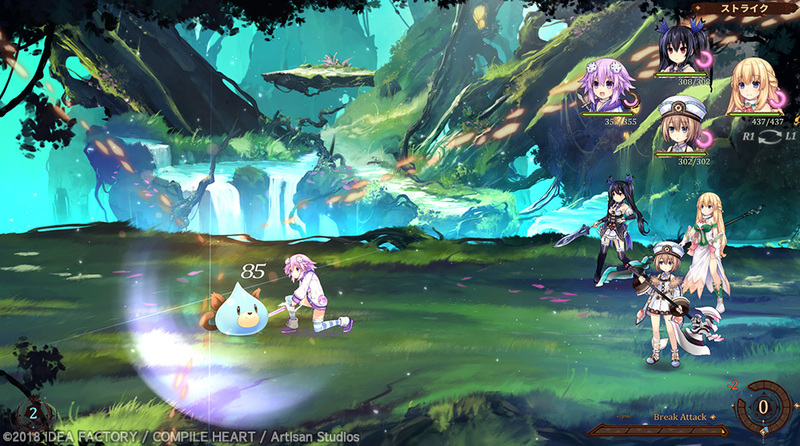 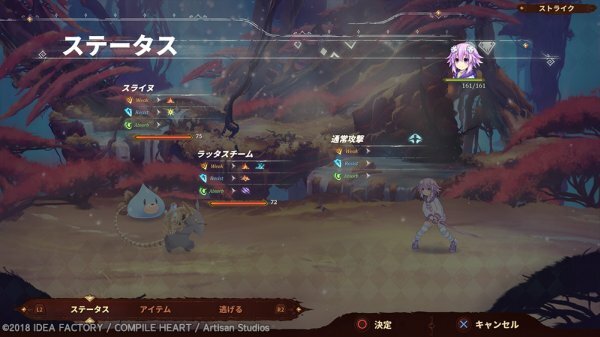 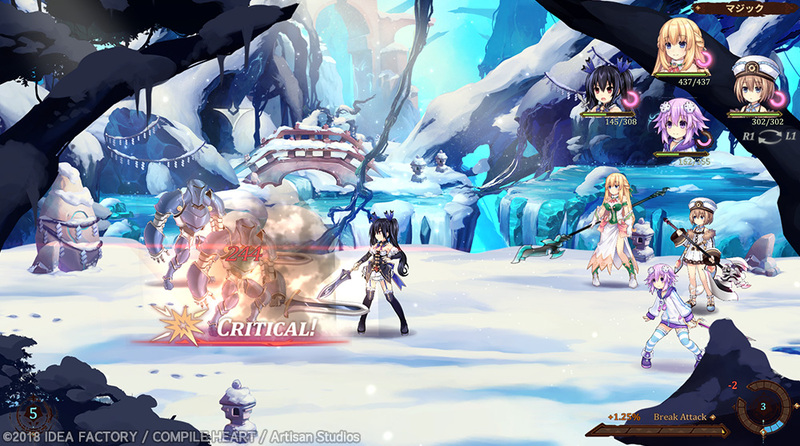 An extensive hands-on at the first western-developed Neptunia game! 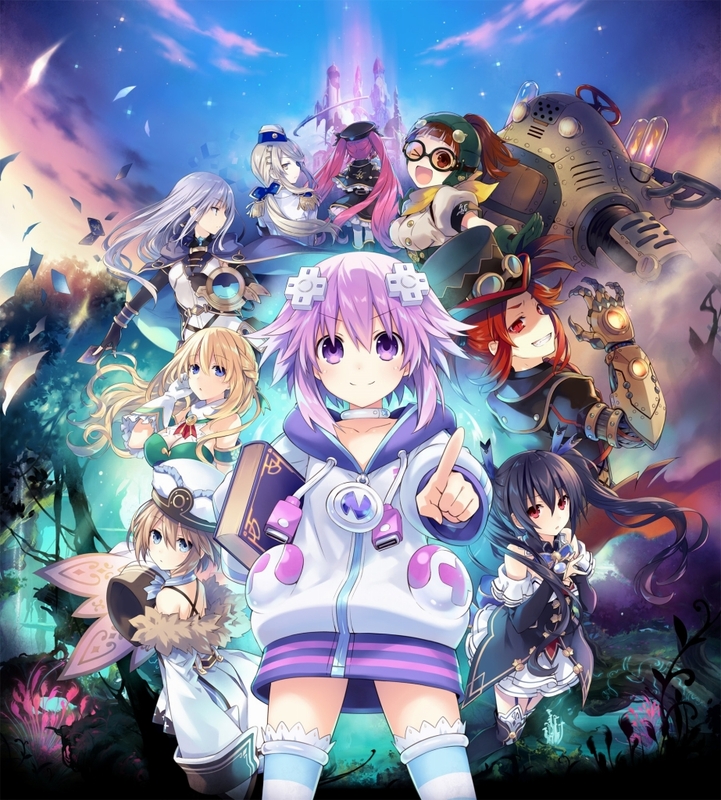 Still waiting on a date for the console versions. 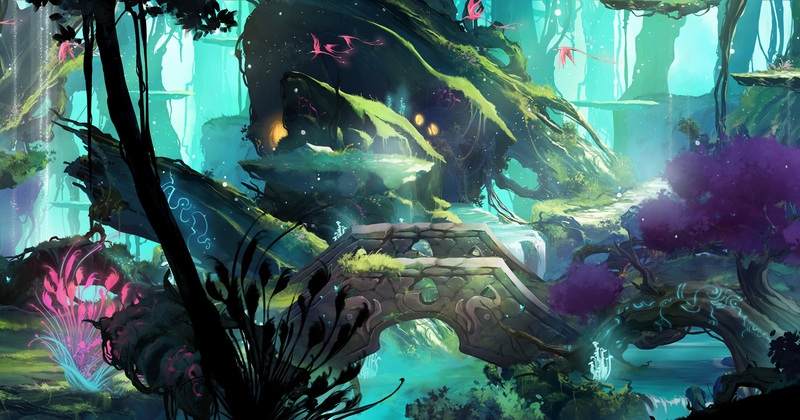 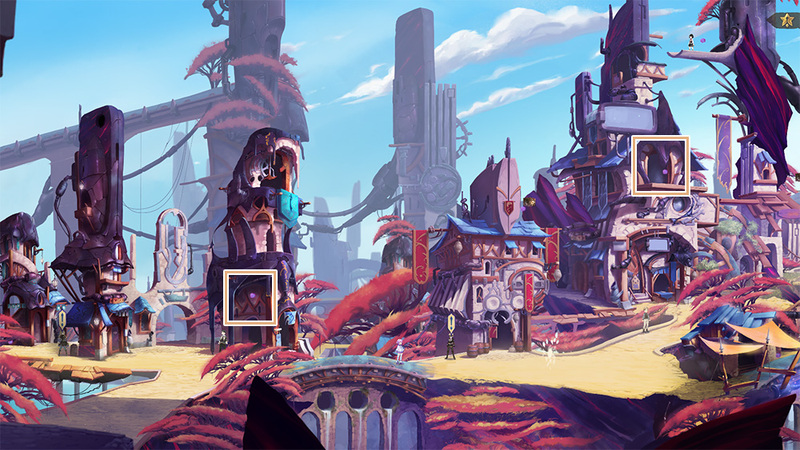 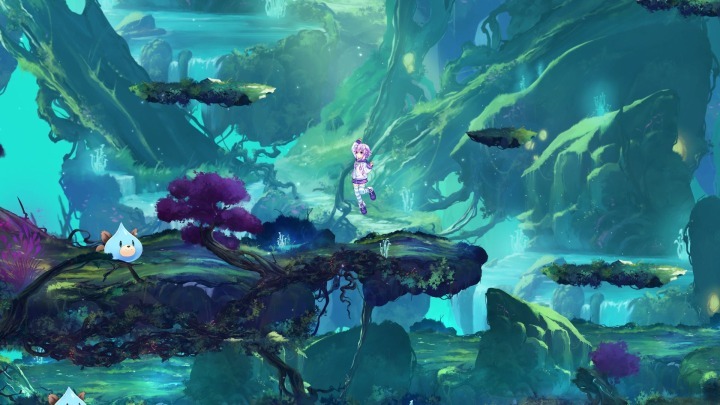 The Canadian-developed sidescroller RPG spinoff releases next year. 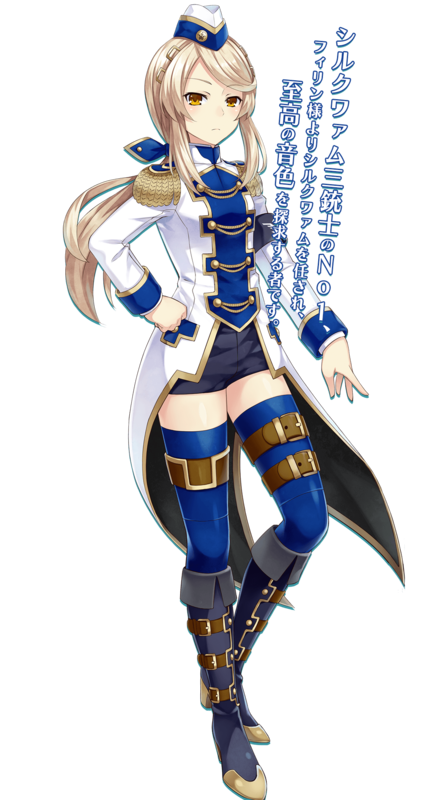 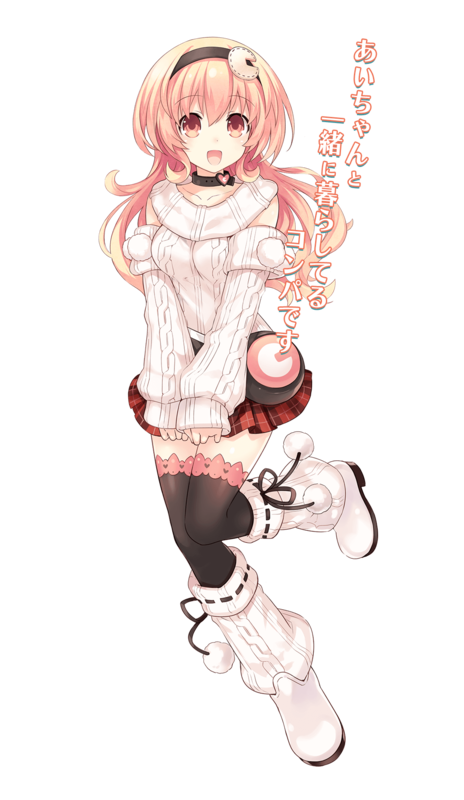 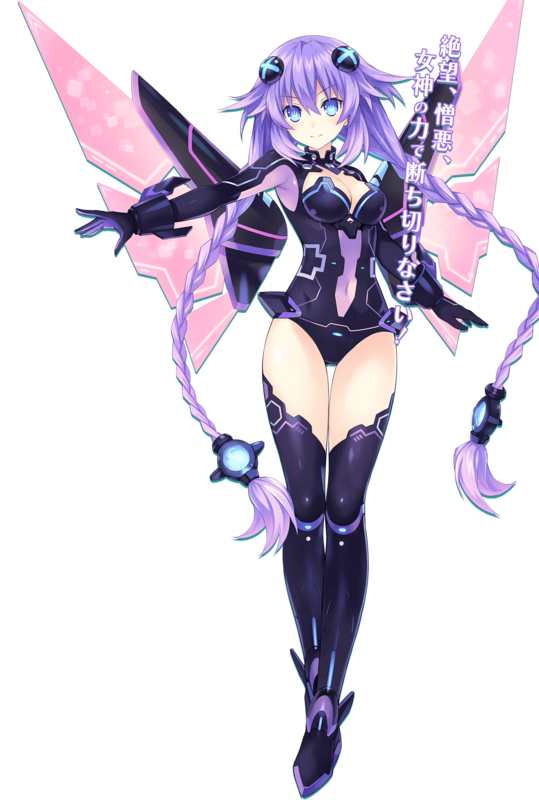 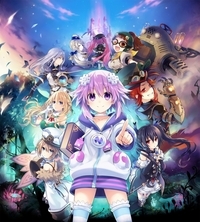 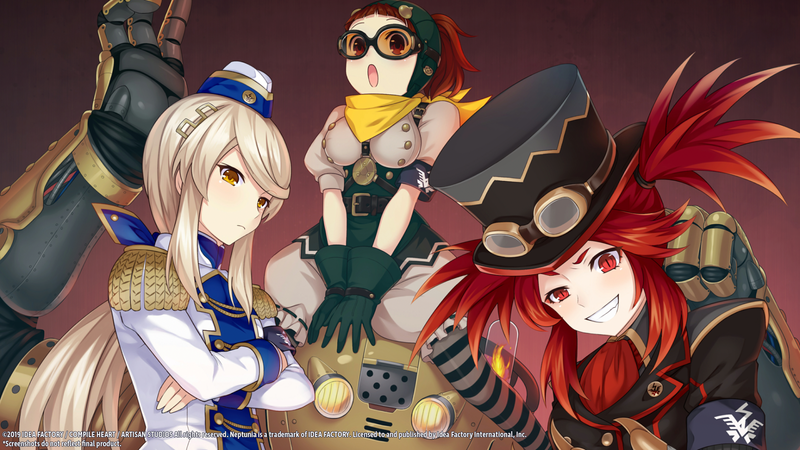 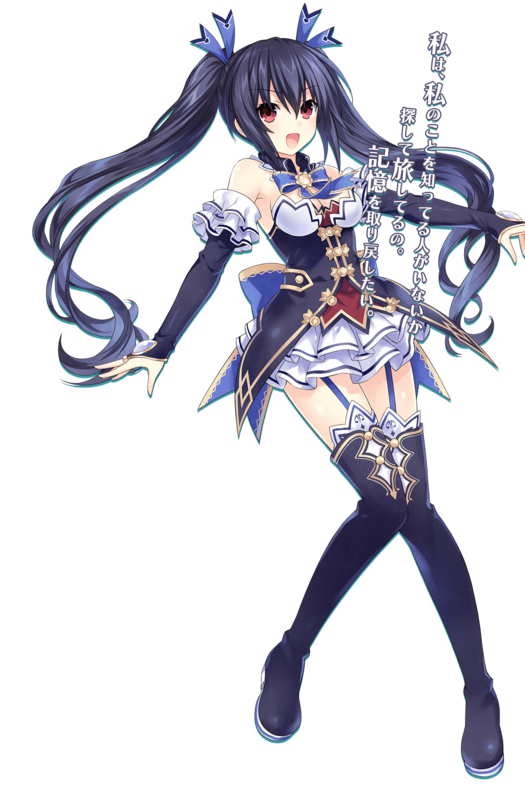 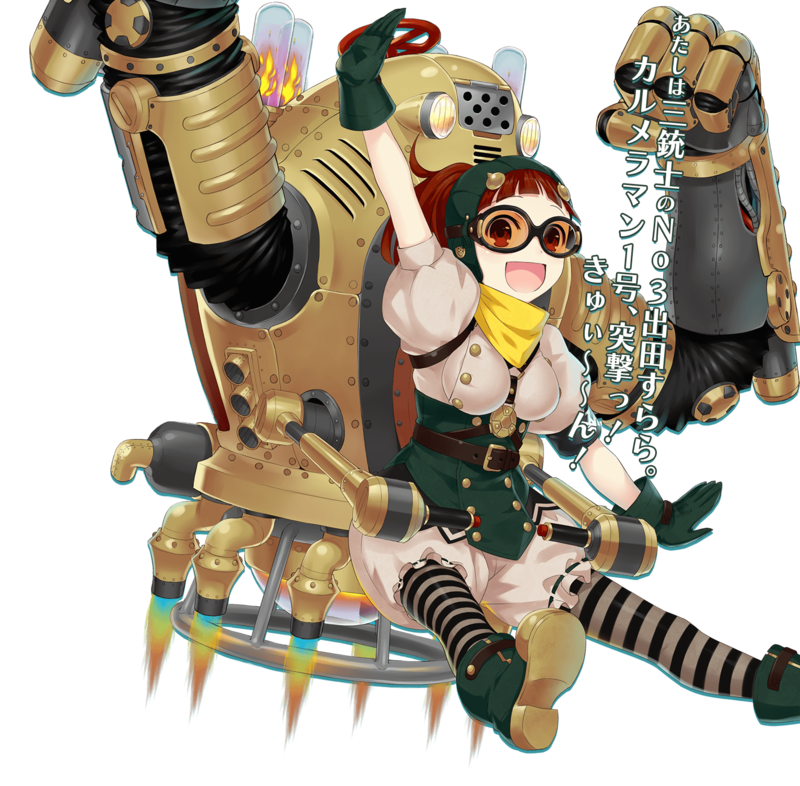 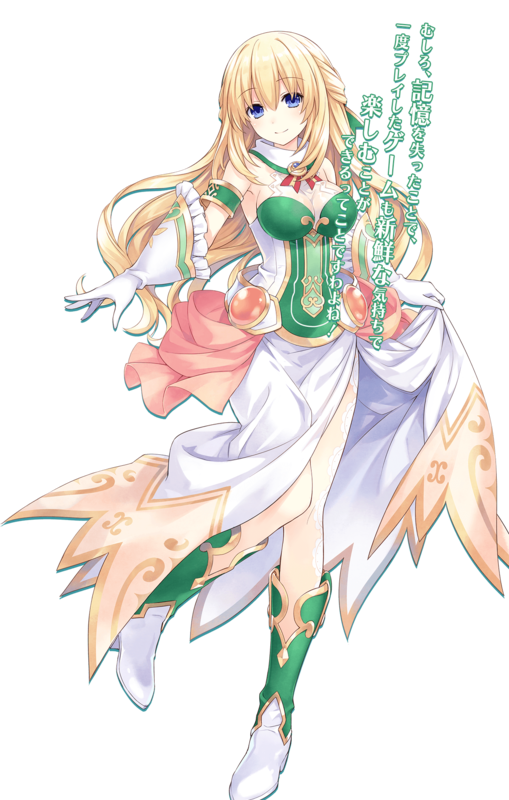 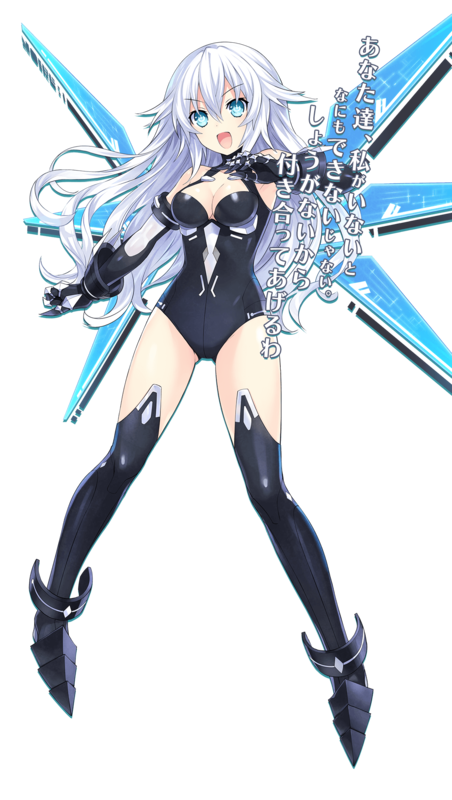 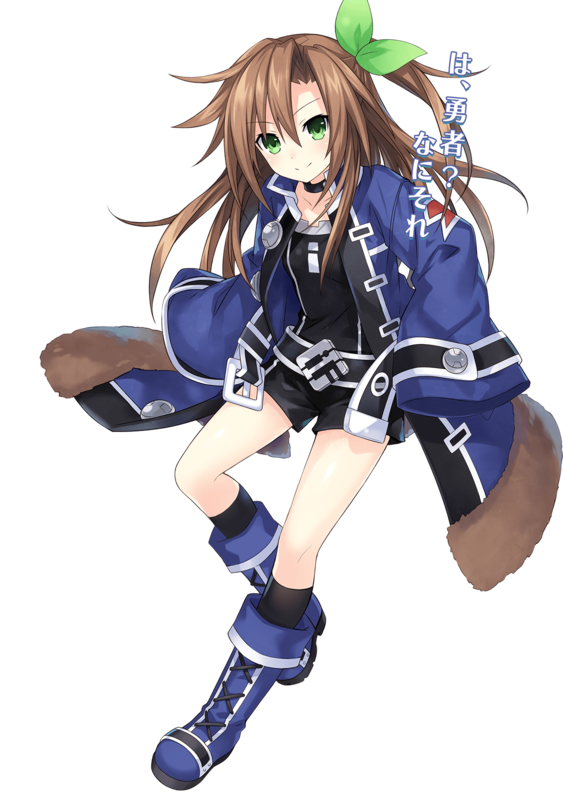 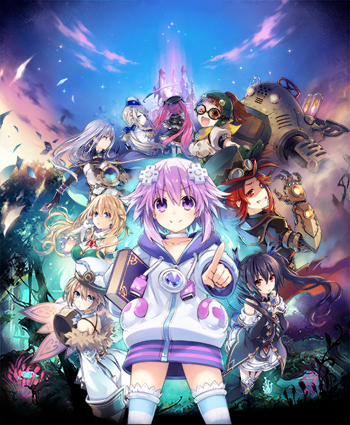 The first Western-developed entry in the Hyperdimension Neptunia series heads our way in autumn. 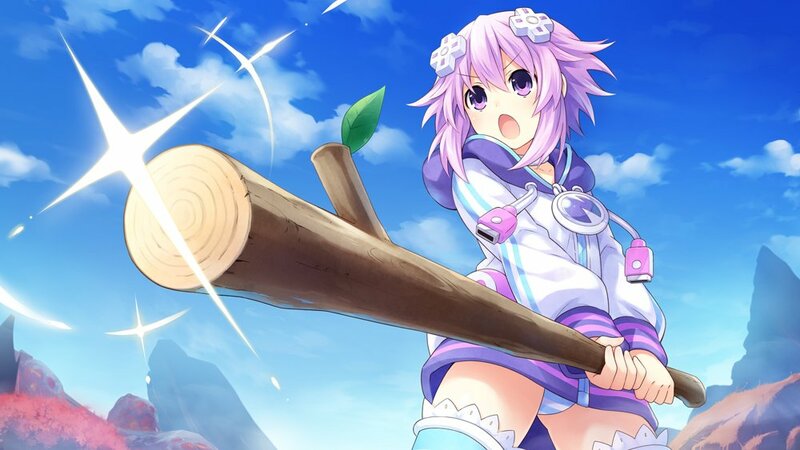 Neptune on Nintendo for the first time. 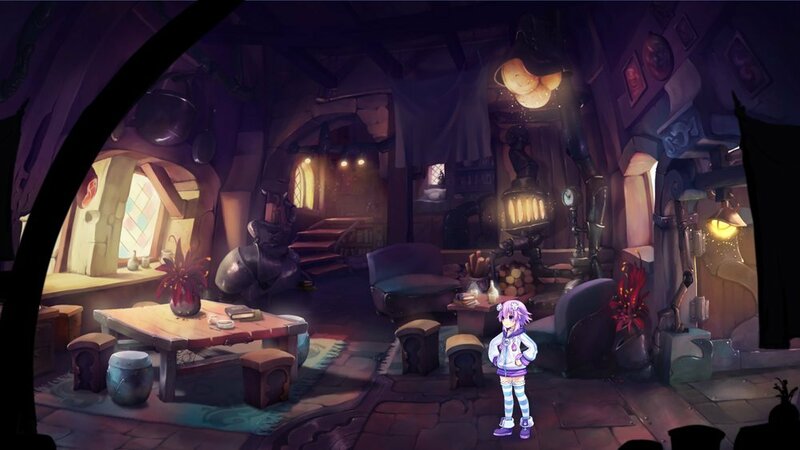 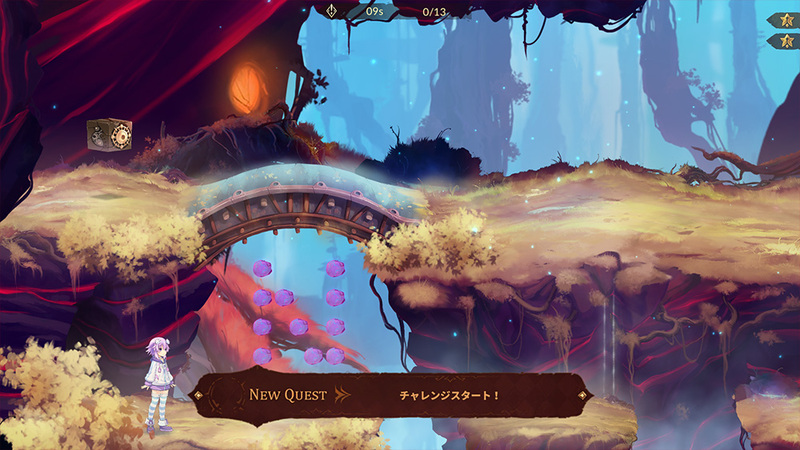 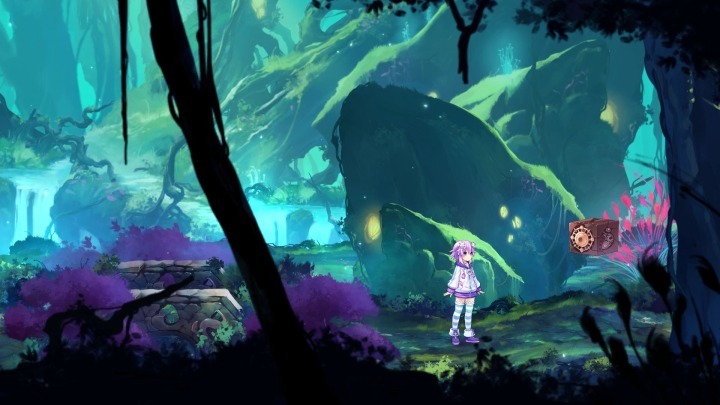 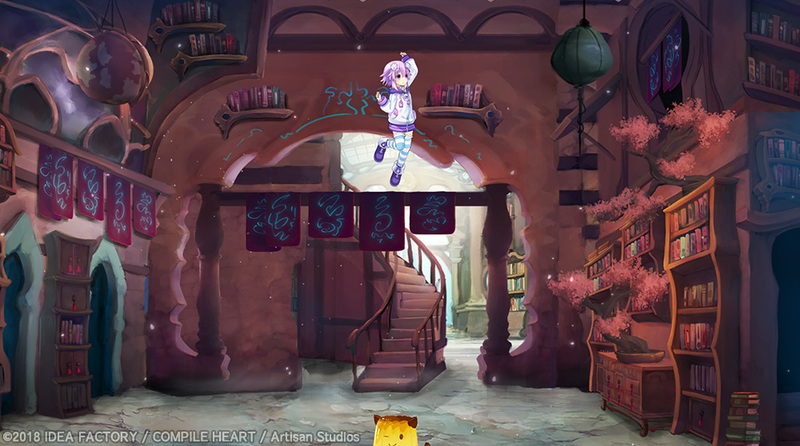 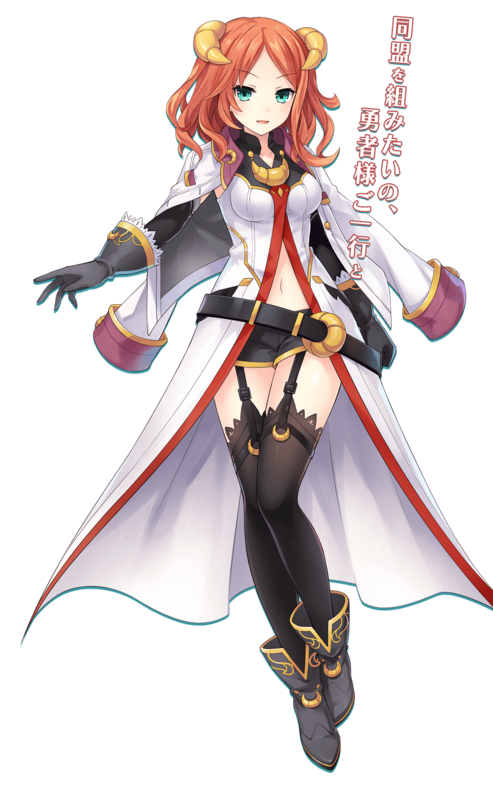 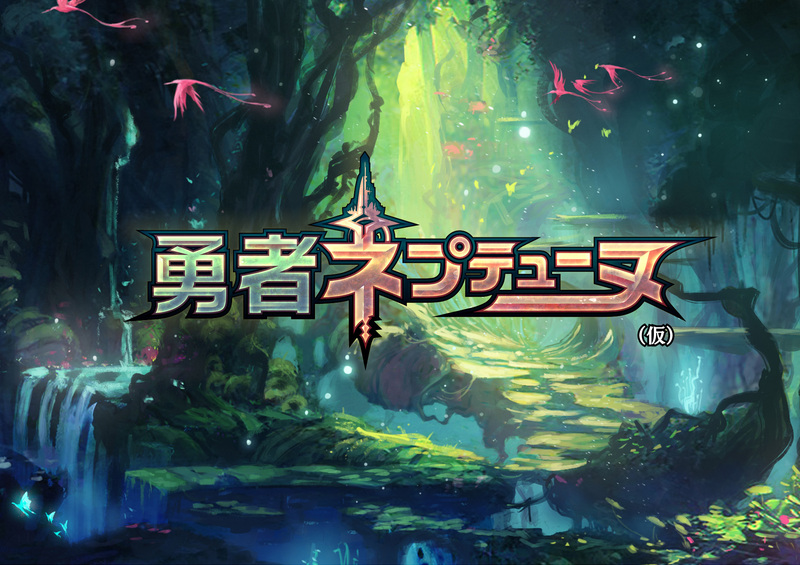 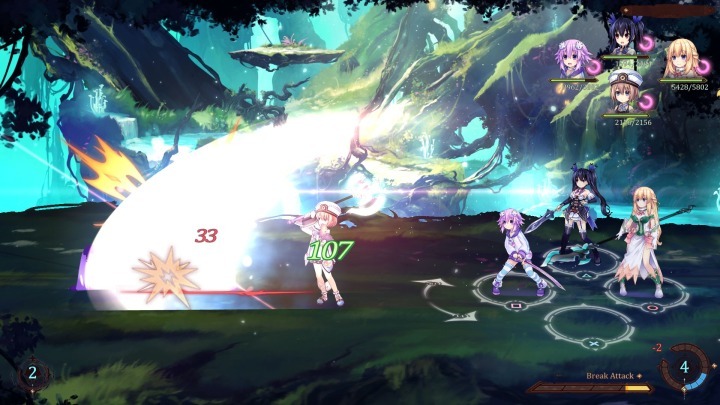 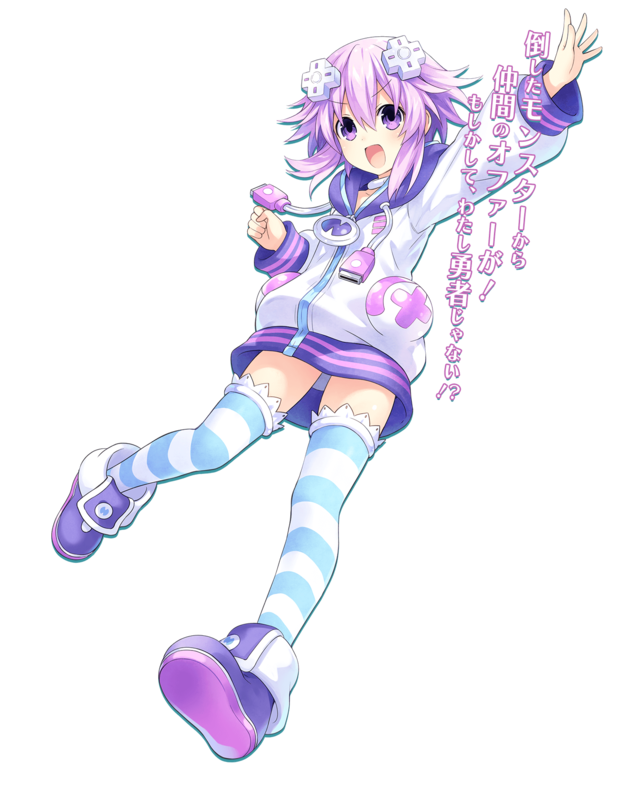 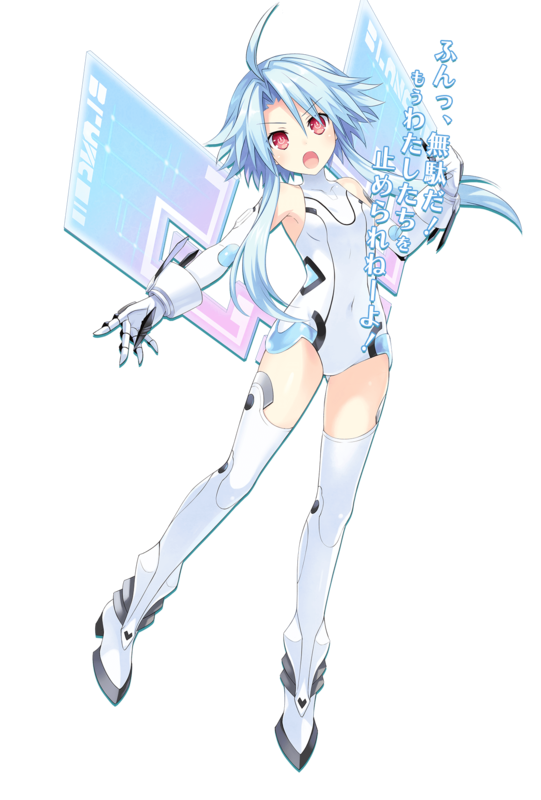 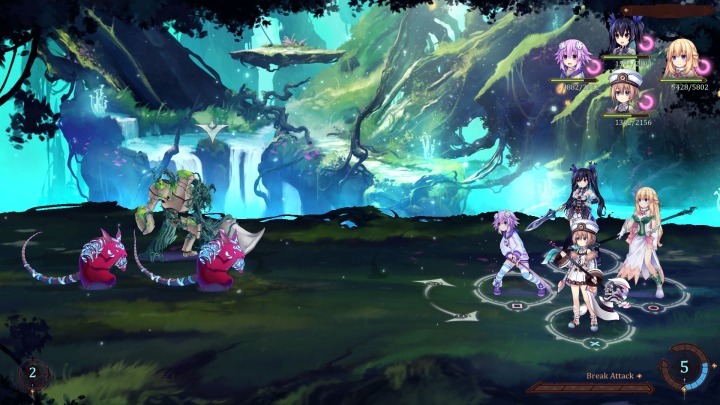 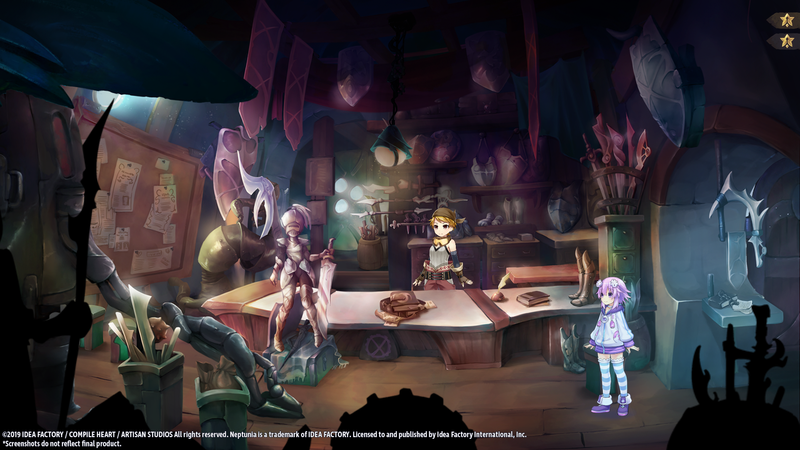 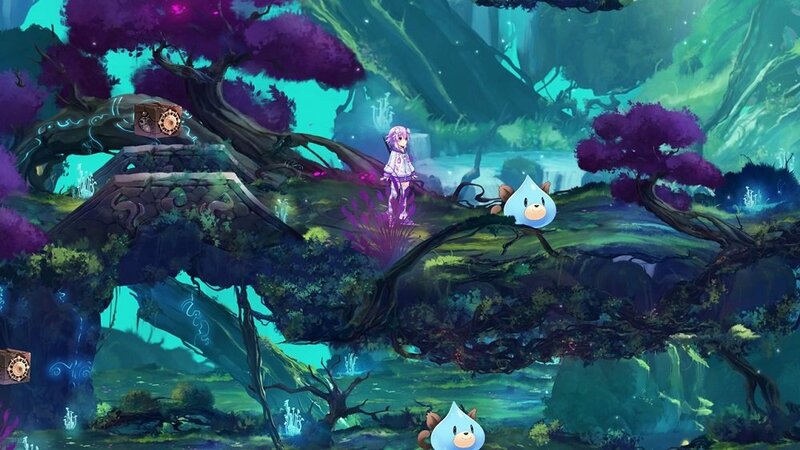 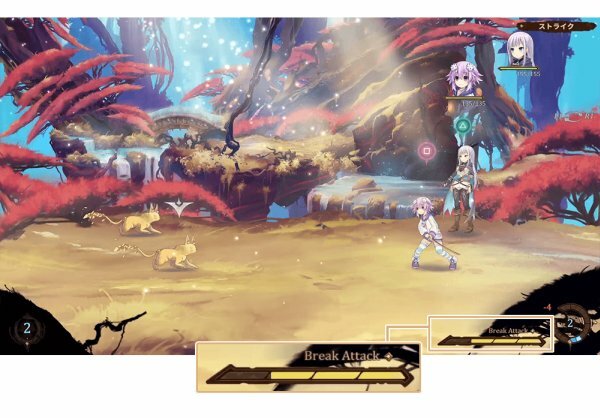 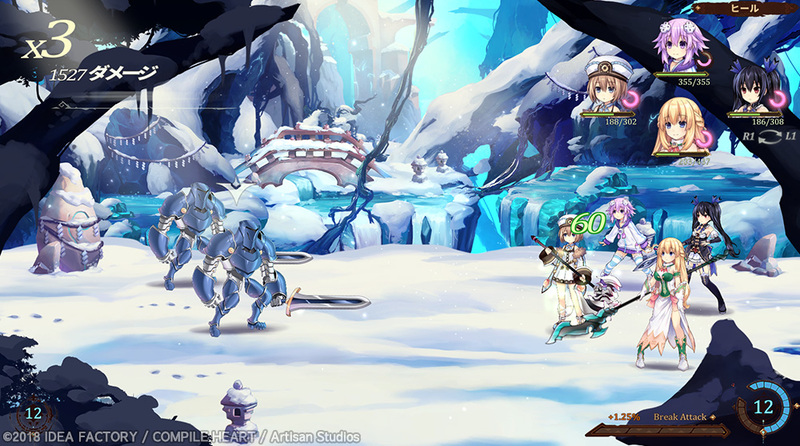 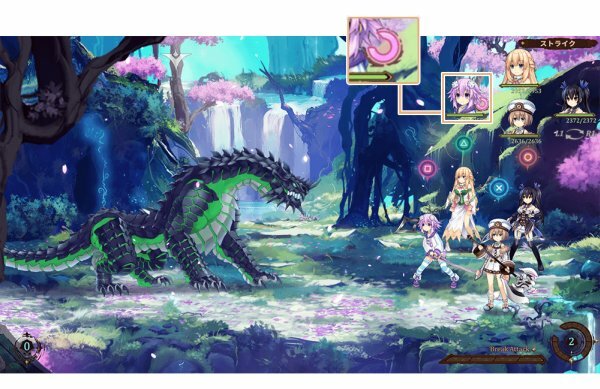 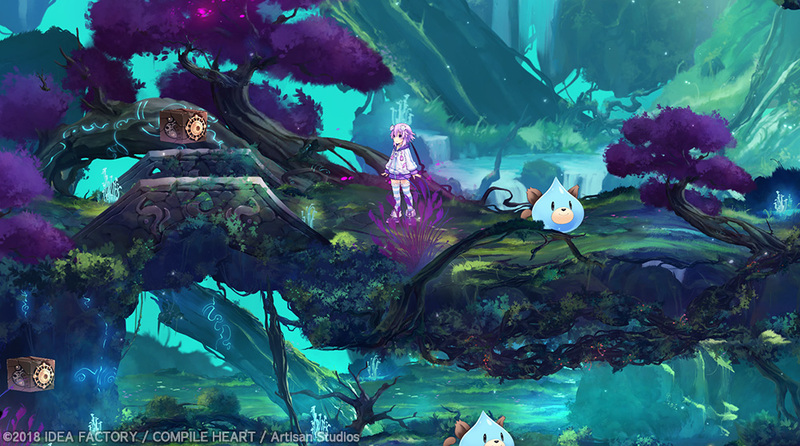 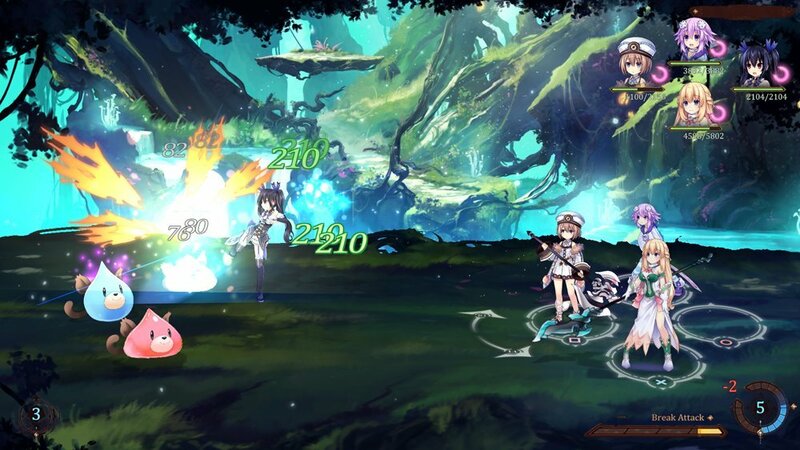 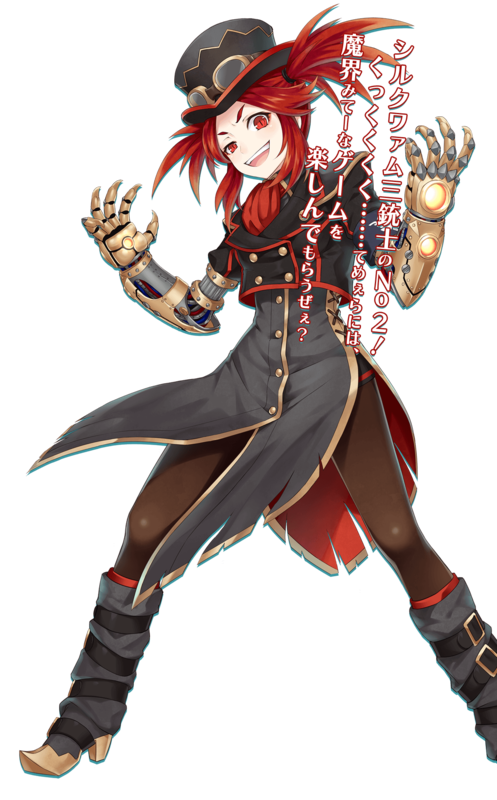 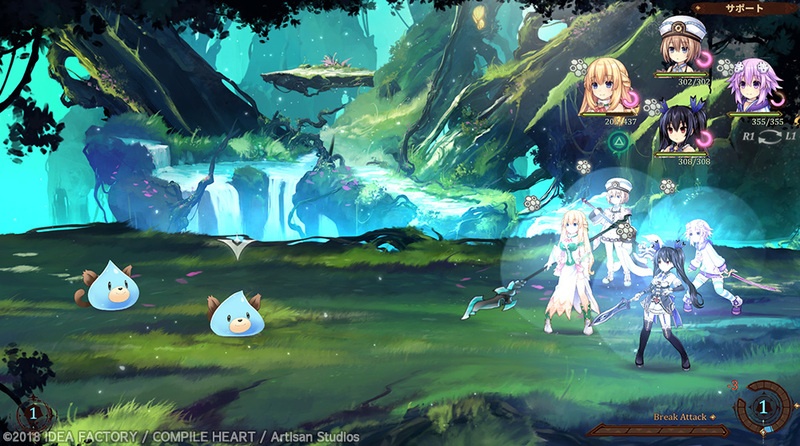 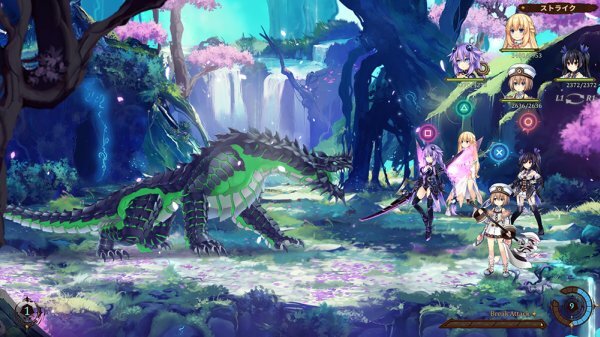 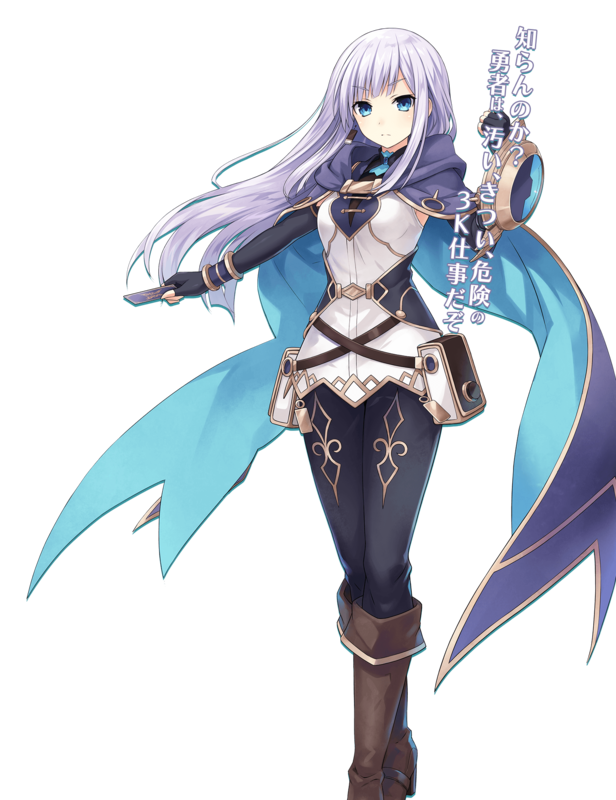 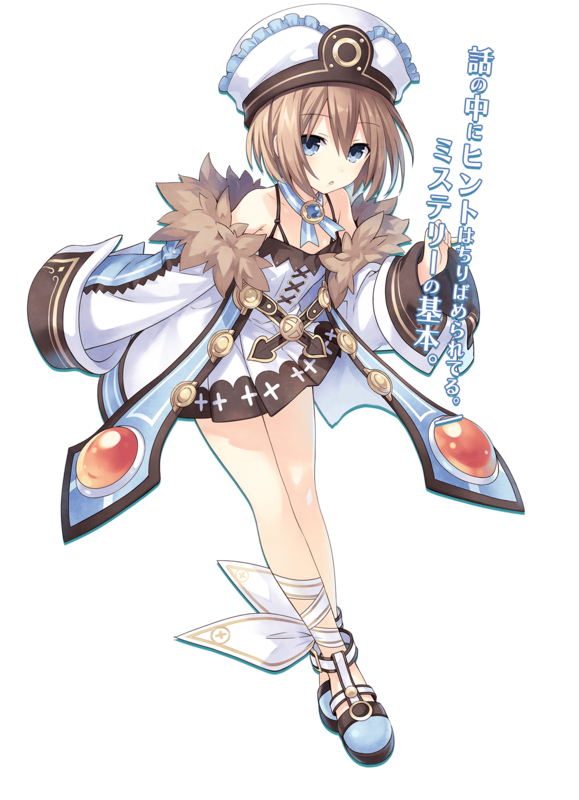 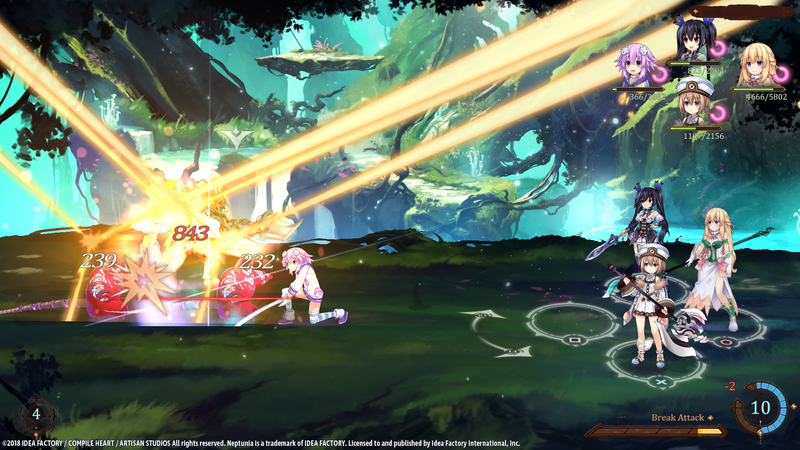 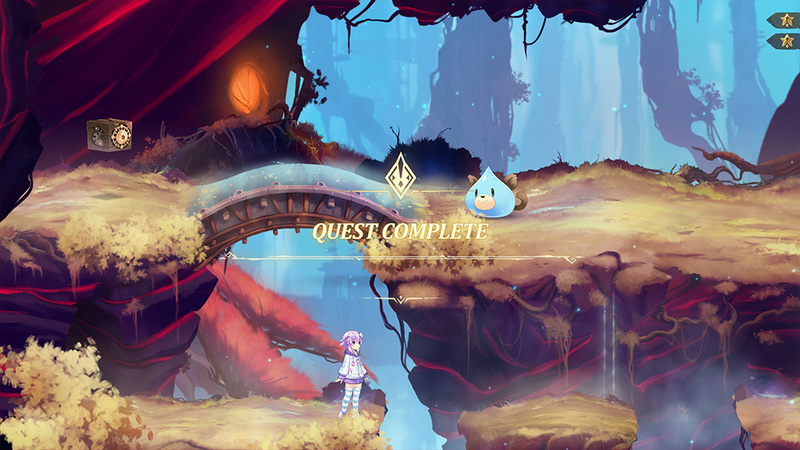 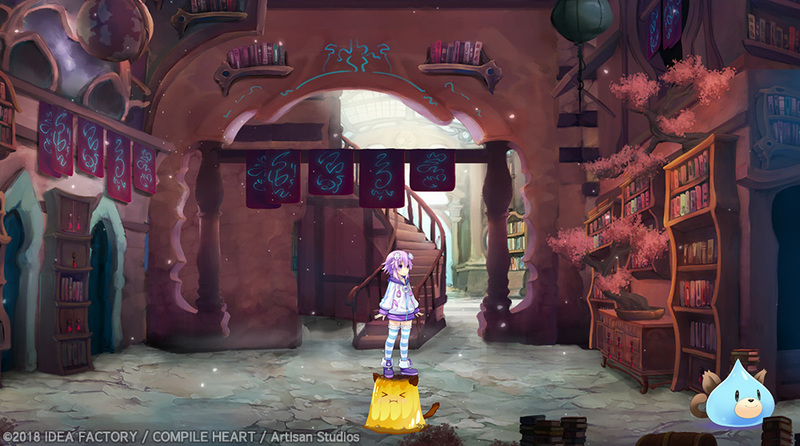 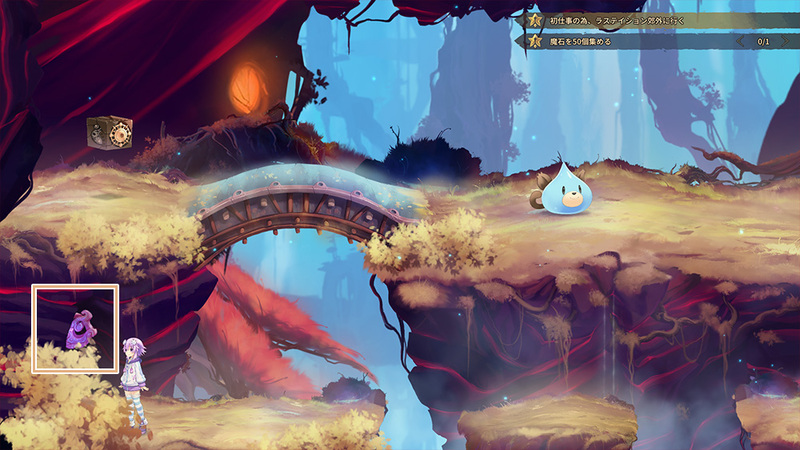 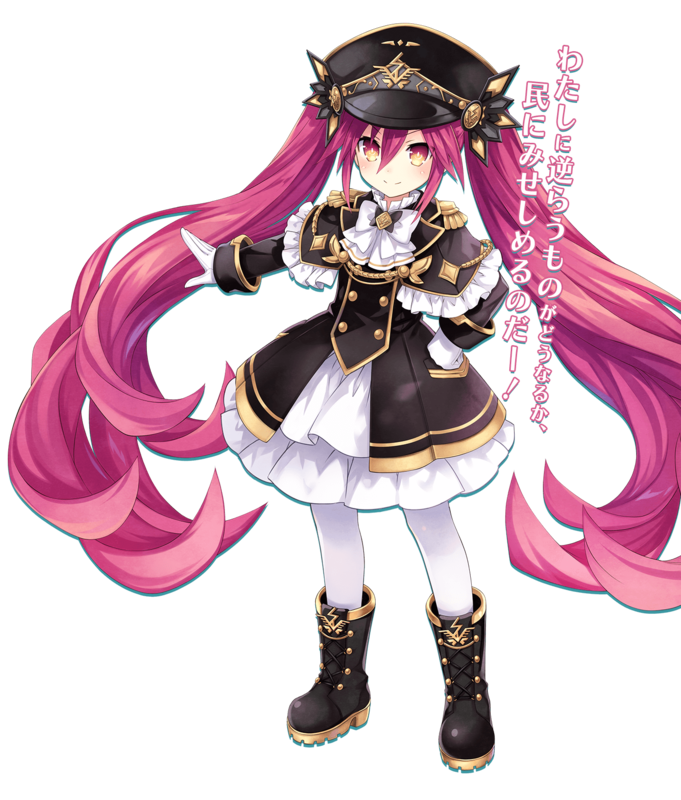 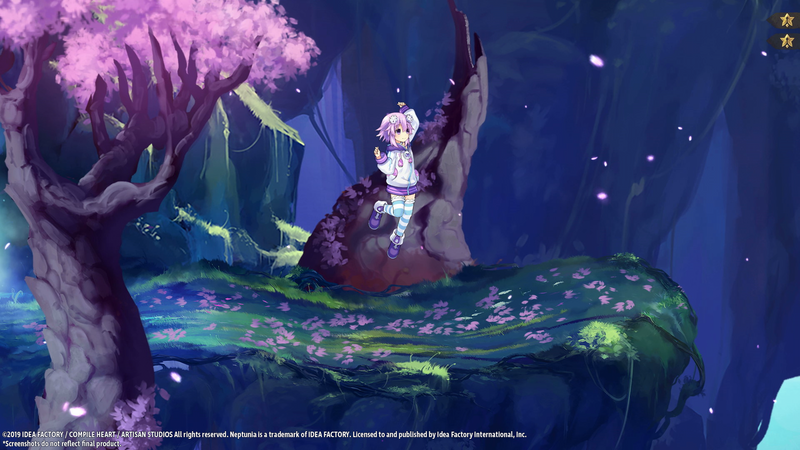 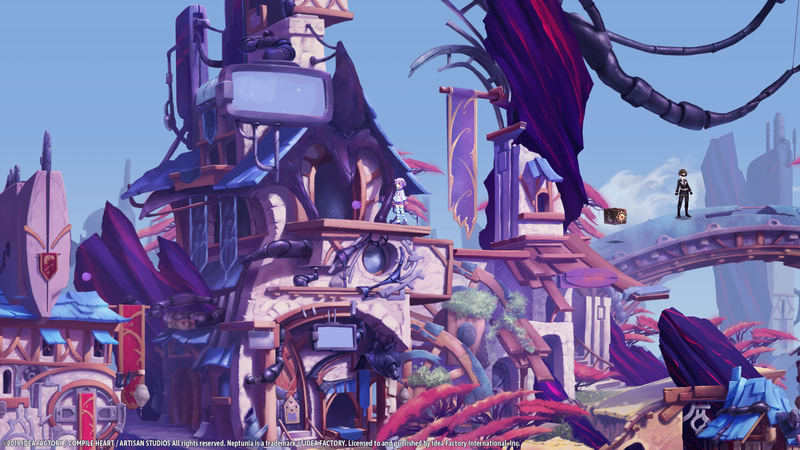 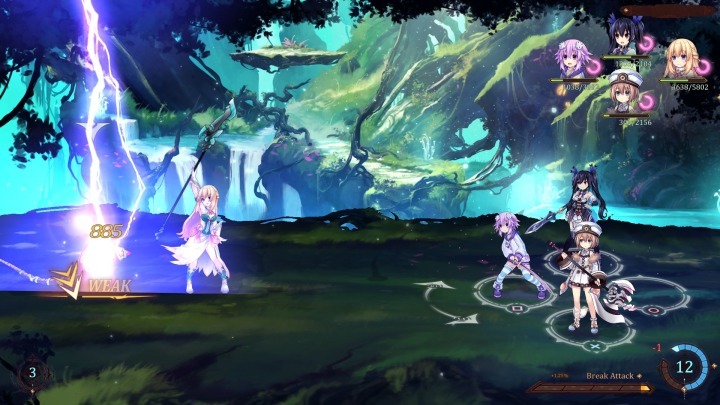 Our first look at the Neptunia spinoff, which features a 2D perspective.